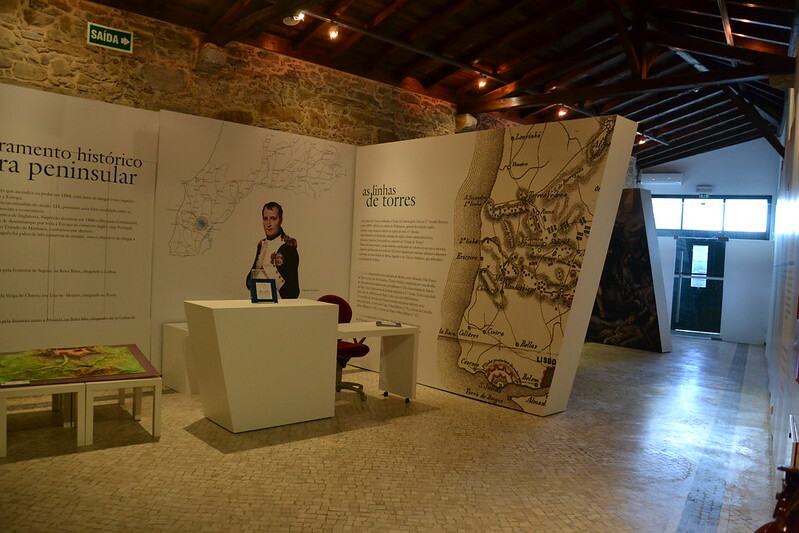 The three Lines of the Torres Vedras were a defensive system of forts and redoubts covering a total distance of some 100km, constructed during the Peninsular War. The mind behind them was Wellington’s, who feared Napoleon’s plans for General Masséna to attack Lisbon, and the management was in the hands of the British. The labour force however was Portuguese and construction was completed in minimum time (1809-1810) and with almost total secrecy. As a defence, the Lines were entirely successful, but were left abandoned for almost 200 years, until the present project. The project has entailed extensive surveys, archaeological investigations, removal of vegetation and a range of restoration systems. The military structures themselves have where possible been restored and there are numerous new interpretation centres at different points along the Lines. A complete pedestrian route has been created and six excellent self-guided walking trails have been devised. The whole project has brought a significant improvement to the management of the landscape and its future prosperity as a tourist destination.